All it takes is a little snow to get my post schedule back on track. With the first (kinda) snow day hitting NYC yesterday, I got lots of downtime to dig into a bunch of albums for which I previously haven’t made enough time to write about. So here’s what I got: The Snowday Soundtrack. Links for each album below, and here’s the Spotify playlist with them all. 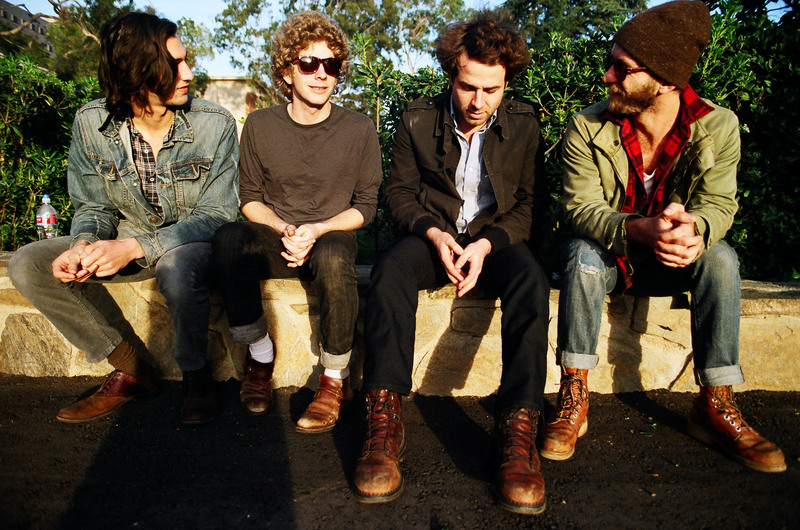 Dawes – Nothing is Wrong (AmazonMP3 & Spotify) – North Hills, the first album to come out of this fine band, drew many, many fans. I liked it, but I didn’t get into it quite like everyone else did (hence my delay in making time for this one). Dawes put out Nothing Is Wrong in June and it’s been my morning commute soundtrack for the last couple weeks. I use the word soundtrack (again) because this is the kind of album that makes you feel like you’re in a movie. The diversity of melodies and pace in these eleven tracks is hard to pull off without seeming disjointed and could match a smorgasbord of scenes in a great indie flick. The tracks that stand out to the most are “Coming Back To A Man” for its instrumentals, and “How Far We’ve Come” and “Million Dollar Bill’ for just being all around good tunes. Ollabelle – Neon Blue Bird (AmazonMP3 & Spotify) – Fans of NYC’s favorite soulful Americana band have waited for a very long time for new stuff, but Neon Blue Bird is well worth the wait. 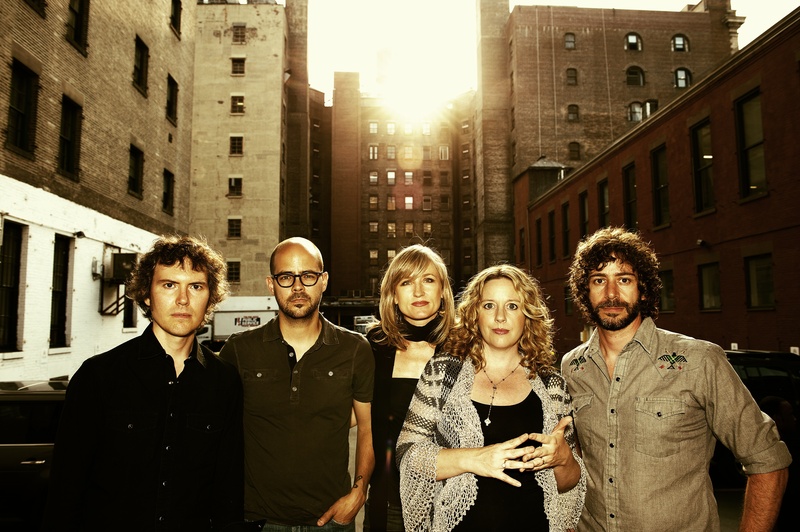 Like the band’s previous albums, Neon moves all over the Americana and blues genres with some songs that I can’t help but dance to and others that I feel like I don’t have the ear for (maybe because Levon Helm isn’t my dad, like Ollabelle vocalist Amy Helm). Those that like the band’s last album, Riverside Battle Songs, will love “Swanee River,” “One More Time,” and “Record Needle,” which are unsurprisingly my favorites. “Lovin’ In My Baby’s Eyes” is a nice little love song. While I did feel like the album lacks the powerful gospel songs like “Gone Today” and “Riverside” that made me fall in love this band, it’s still an amazing album…and “Swanee” comes pretty damn close. 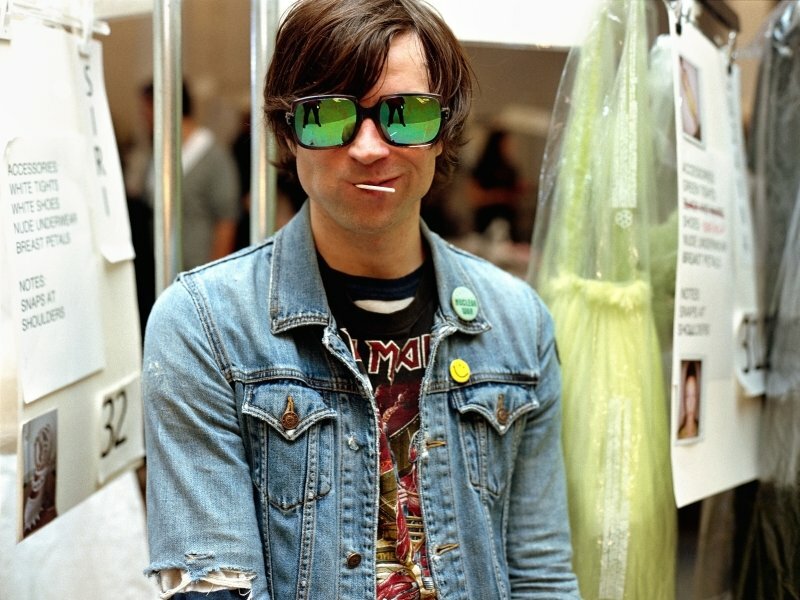 Ryan Adams – Ashes & Fire (AmazonMP3 & Spotify) – Ashes & Fire the album could easily be the best album of this year and Ashes & Fire the song could easily be the best song of the year. I cannot stop listening to it. Adams has always been a bit of a hit or miss with me, but I would point to this album to describe the kind of Americana sound that this blog is all about. “I Love You But I Don’t Know What To Say” and “Come Home” blow me away both musically and lyrically, but “Ashes & Fire” is by far my favorite track. (P.S. This album goes great with a tumbler of Woodford Reserve and a splash of ginger). 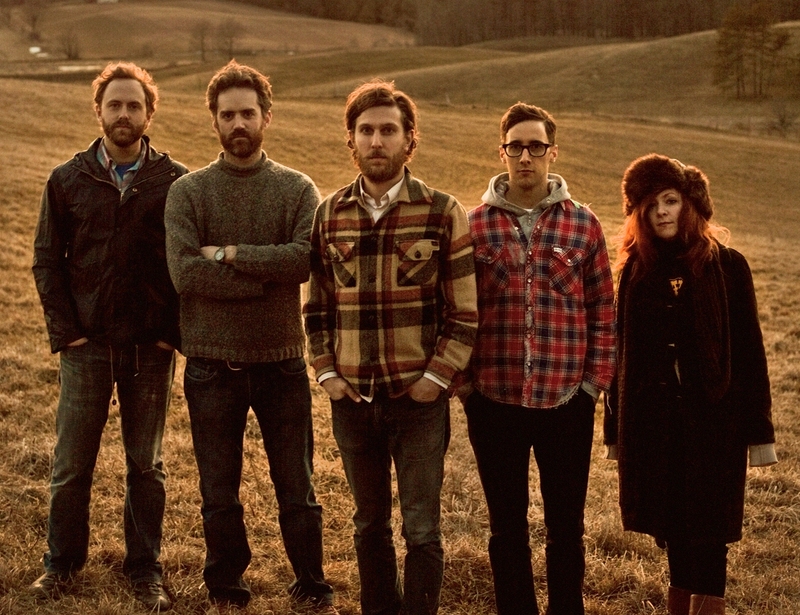 Great Lake Swimmers – Lost Channels (AmazonMP3 & Spotify) – It’s somewhat embarrassing that I haven’t given more attention to this Toronto band and its collection of the kind of haunting songs I love. The band’s latest album, Lost Channels, was released a little over a year ago and gained all kinds of attention, hitting the #1 spot on AmazonMP3 and the iTunes singer songwriter charts. Tony Dekker’s voice is a comfort. As the band’s bio notes, “Dekker chooses to record in old churches, community halls, abandoned grain silos and rural locations. It’s easy to hear why. His voice doesn’t need any studio embellishment, standing at its strongest when bathed in natural reverb and enriched by the historical context surrounding it.” Every song is good. Palmistry stands out. 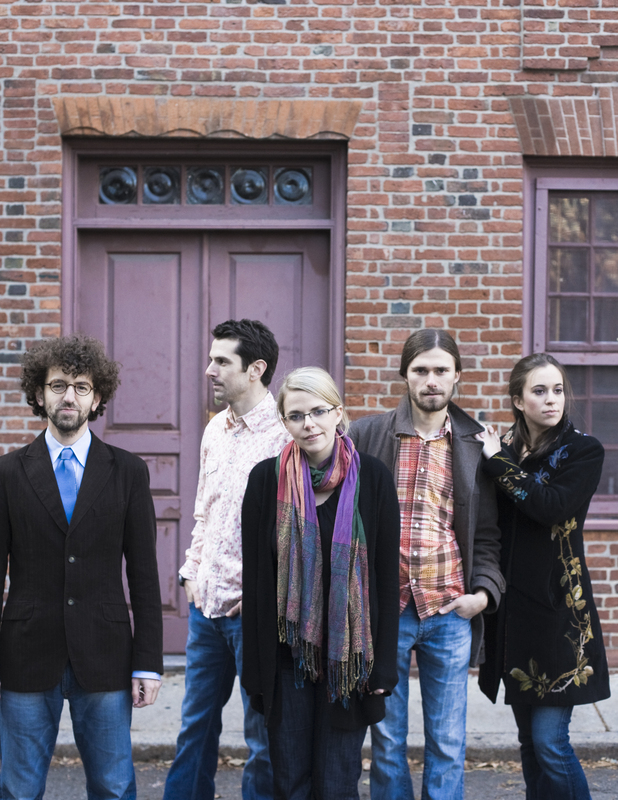 Crooked Still – Friends of Fall (AmazonMP3 & Spotify) – The voice of Aoife O’Donovan, the front woman of New England’s favorite non-traditional bluegrass quintet Crooked Still, which includes members trained at New England Conservatory and the Berklee College of Music, has made Crooked Still sound distinctively different in a genre where bands are frequently confused. It’s a voice that won’t and probably can’t be matched by others. I love it, but ut the band’s new album, Friends of Fall, is mostly on this list because of one song: a cover of Paul Simon’s “American Tune.” I previously thought that no one could top Darrell Scott’s recording of this classic on Modern Hymns, but Crooked Still proved me wrong. I cannot wait to see this live (here’s a taste). 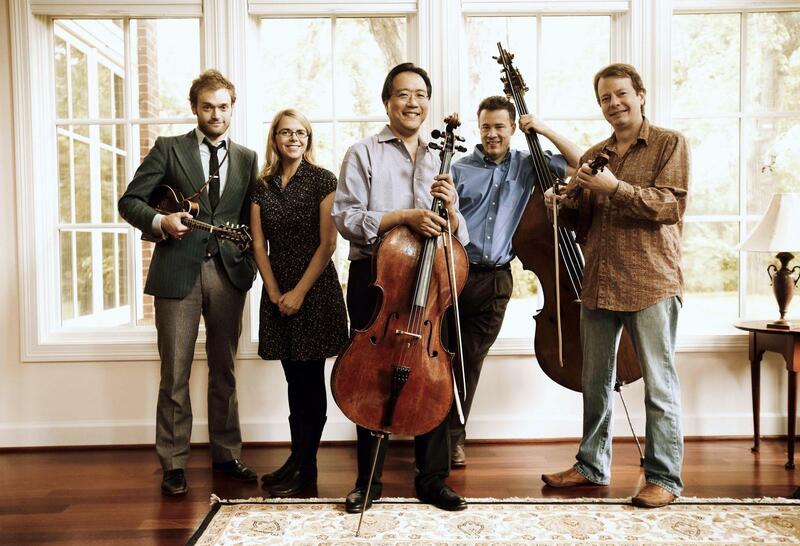 Yo-Yo Ma, Stuart Duncan, Edgar Meyer & Chris Thile – The Goat Rodeo Sessions (AmazonMP3 & Spotify) – Though I put out an initial post on this project was first announced, it deserves more attention. Listening to this album is an amazing adventure with four first chair musicians and two appearances by Crooked Still’s Aoife O’Donovan. The album is all over the place (in a good way) with a classical feel one minute and then quickly turning to bluegrass, all in one track. “Franz And The Eagle,” “Hear and Heaven” and “Attaboy” are my favorites and each blow my mind with their stunning bursts of emotional melodies. O’Donovan could not have been a better fit for this project. This is one of my all time favorite albums for sure.